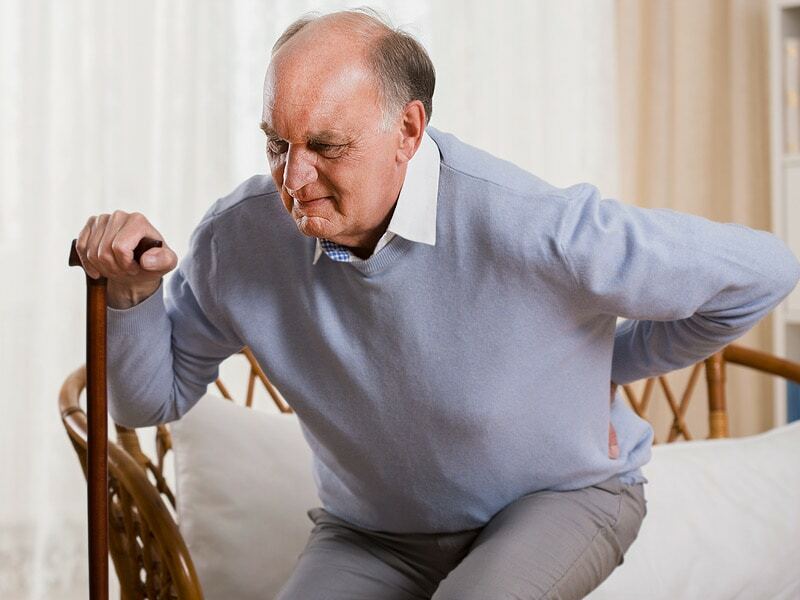 Older adults are apt to suffer from a variety of painful health conditions, including arthritis, osteoporosis, urinary tract infections, diabetic neuropathy, tooth problems, constipation and many others. It’s important to address this discomfort and work with the person’s healthcare provider to arrive at the most effective treatment for pain. Treatments might include medication, exercise and managing conditions that cause the pain. But when a person also has Alzheimer’s disease or other dementia, it can be very challenging to realize that the person is in pain, and what is causing the pain. As Alzheimer’s and other dementias progress, patients lose the ability to communicate what they are feeling. Consequently, they may express pain in ways that aren’t readily understood by family or even by medical personnel—and their pain may go untreated. People with dementia may express pain in nonverbal ways, such as wincing, shouting, rocking, eating or sleep problems, or aggression. According to experts from the University of Alberta, family often assume that these behaviors are just a part of their loved one’s dementia. Said the researchers, “It is important for those who live or work with persons with dementia to know how to identify when an elderly person is experiencing pain.” The University of Alberta team offers an excellent online tutorial for families; it can be accessed here; a simple registration is required. The researchers reported that people with dementia actually are at higher risk of pain, with 63 percent experiencing “bothersome pain” and 43 percent having “pain that limited activities.” The team reported that access to treatment was a big hurdle; many of the patients found it difficult or impossible to get to healthcare appointments, and had little access to care at home. Source: IlluminAge AgeWise reporting on studies from University of California, San Francisco, University of Alberta and Indiana University School of Medicine.